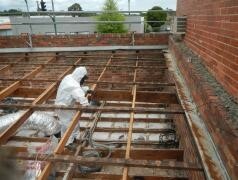 Are you planning on Renovating or have you found asbestos on your property? For your own peace of mind or if you are doing renovation works call us for a free assessment and no obligation quote. Our experienced staff can assist you in identifying asbestos and manage the removal in a safe professional manner. 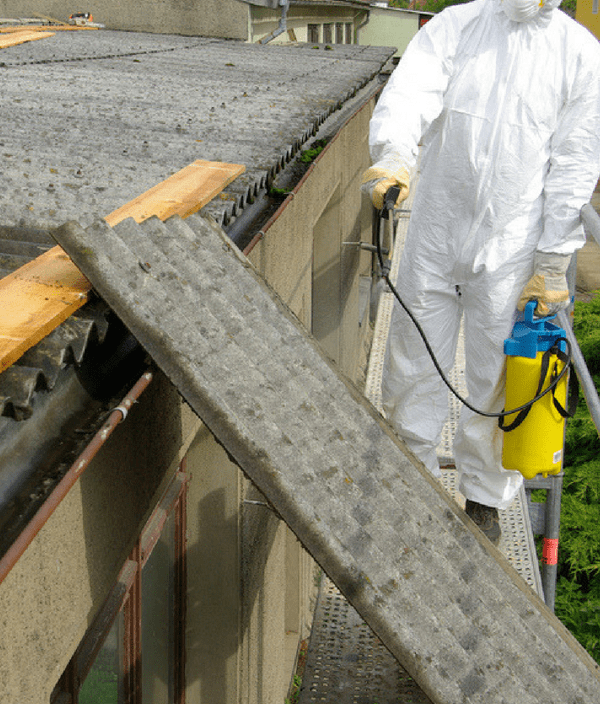 What to do if you are unsure your property contains Asbestos? 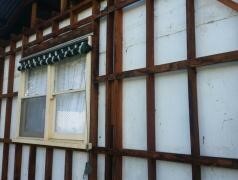 An asbestos survey occurs when an experienced, licensed asbestos contractor conducts an onsite audit of your location to properly identify an asbestos containing material. You are then provided with a written report and recommendations based on the survey/audit. Our 24/7 availability combined with having the equipment and staff ready to go allows us to undertake any emergency situations may eventuate. Natural disasters such as fires and storms or events which may cause an asbestos risk such as finding asbestos during renovations that you were not aware of can all be safely and quickly fixed by our team. From large land developments to domestic backyards the problem of asbestos debris in the soil is a common one. 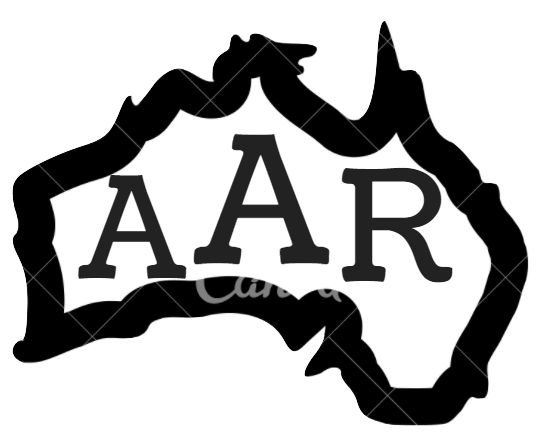 AAR can solve the problem by either doing a full site scrape, sifting the soil to remove the asbestos or by emu picking the ground. 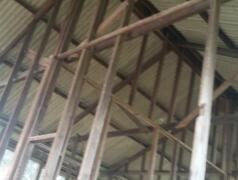 Illegaly dumped asbestos sheeting and debris is often reported in public areas to Worksafe, EPA or local councils. With our equipment, EPA licensed vehicles and trained experienced staff we can rectify any of these occurences. Asbestos-containing adhesives is often used to glue vinyl tiles and other types of floor coverings. AAR have our own specialist equipment and staff with lots of experience in this type of removal.